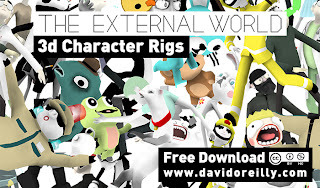 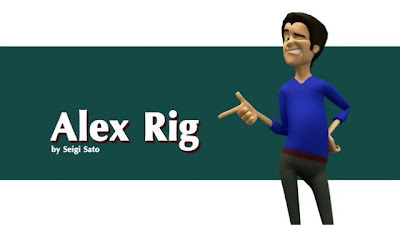 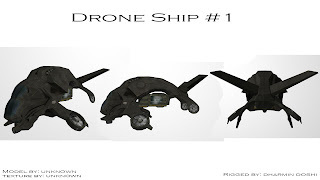 Download the rig from Sharecg.com. 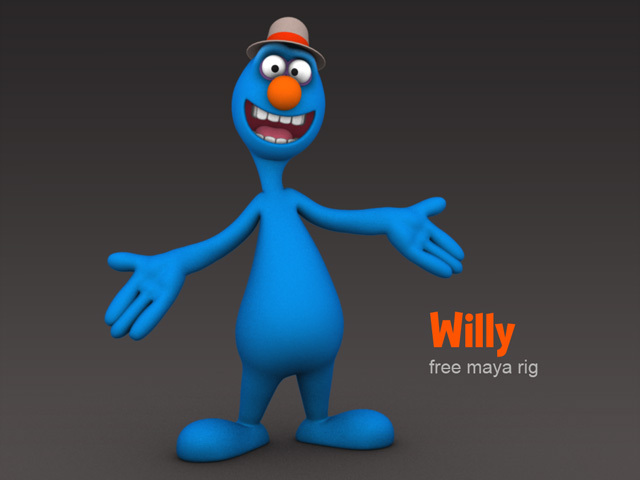 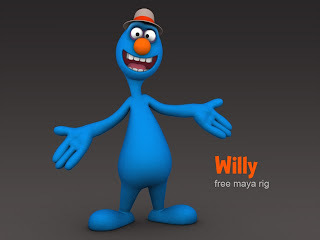 More information about Willy the rig can found in the 11secondclub thread. 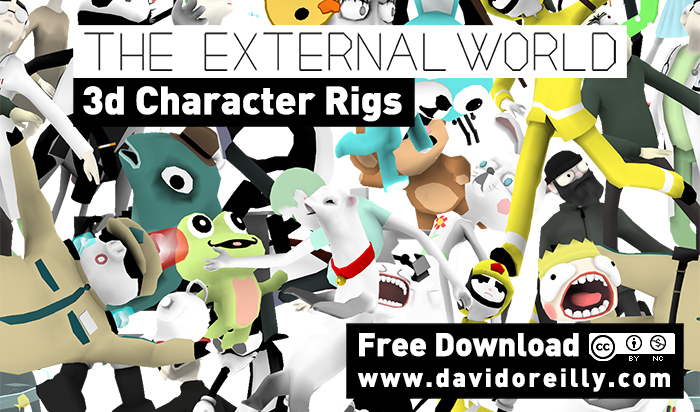 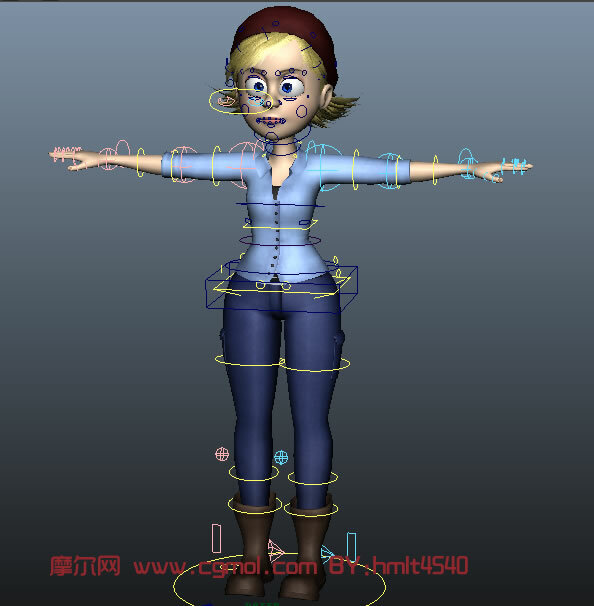 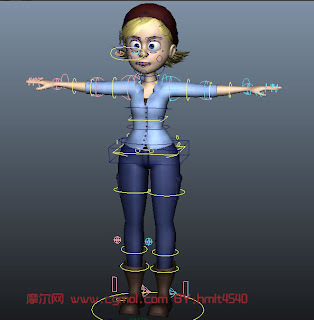 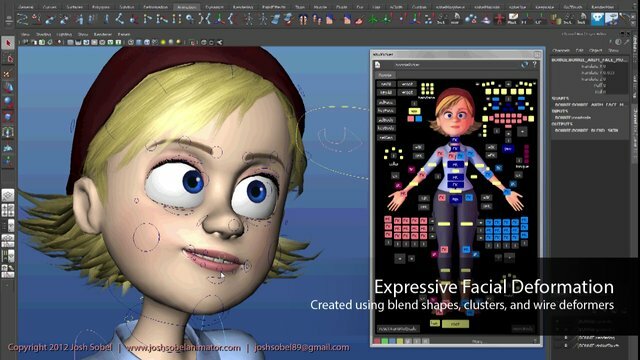 This cute looking rig is by Neil Easton and the link for direct download is here. 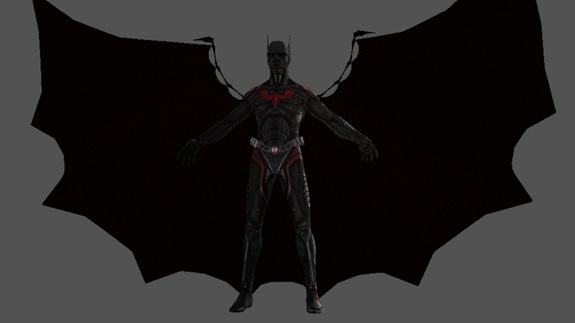 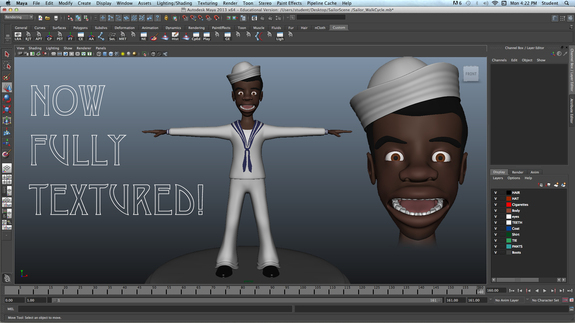 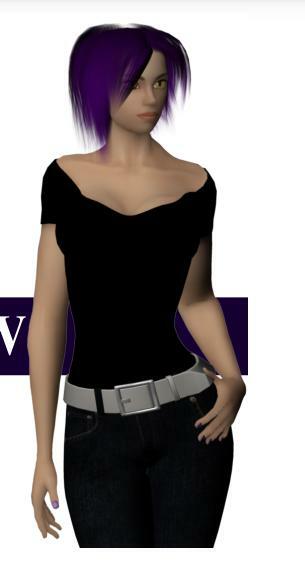 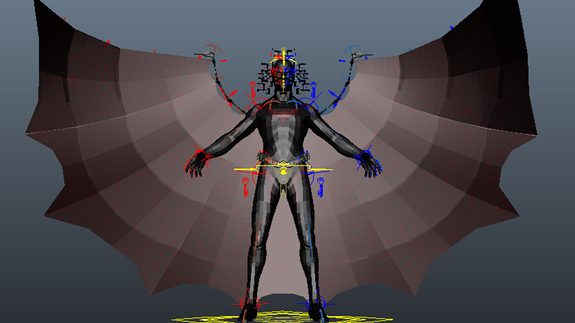 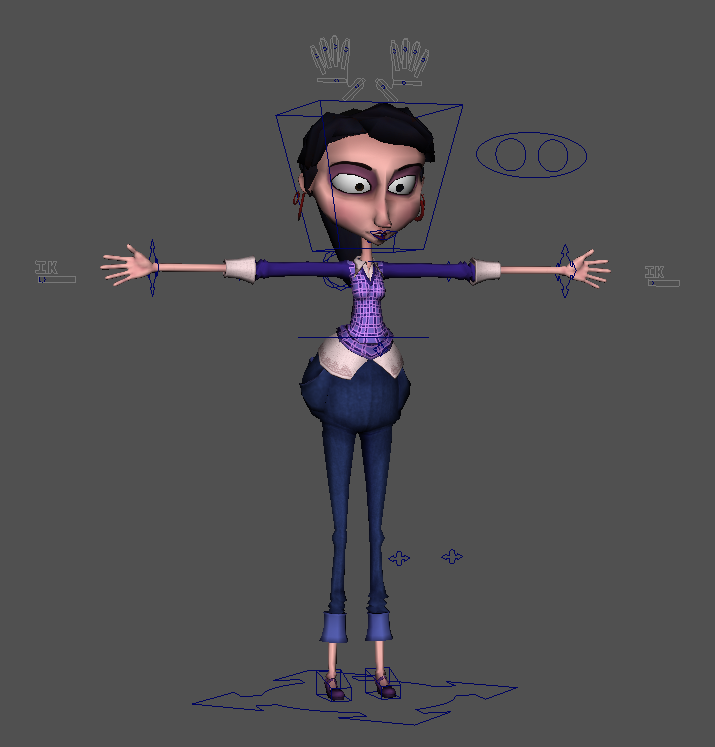 Below is a test showcasing the rig. 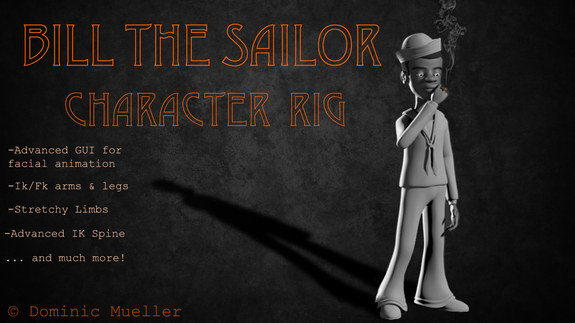 Thanks Neil for sharing it! Not a free rig but I thought it was worth posting since it's an interesting rig. 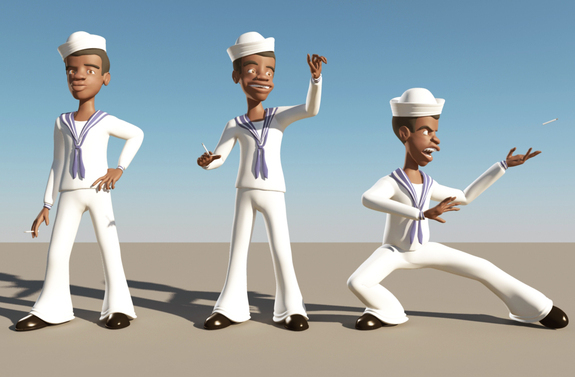 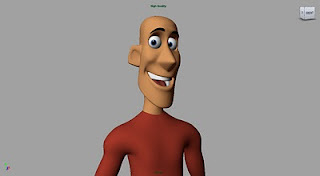 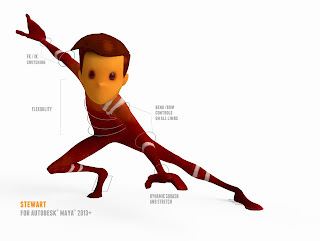 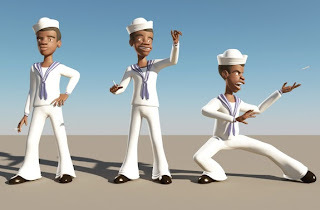 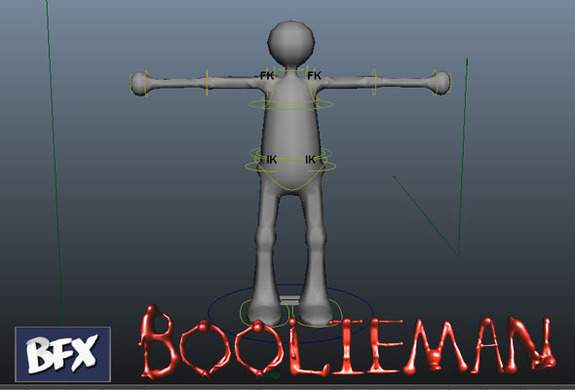 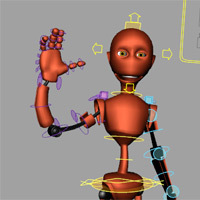 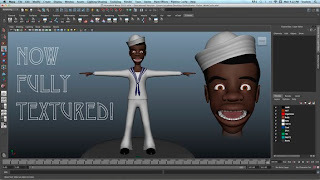 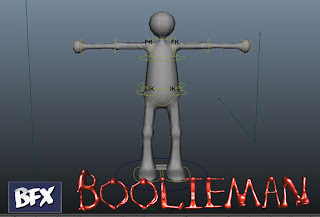 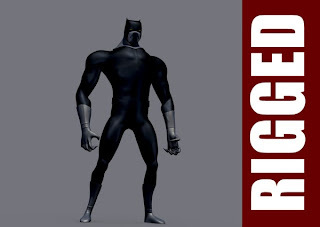 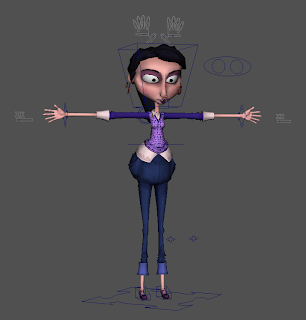 The Boolieman Rig | Claymation rig for Maya from Brent Forrest on Vimeo.